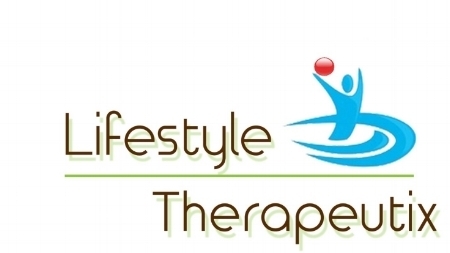 Whether it's back and neck pain, stroke recovery, arthritis, rehab for knee or hip replacements, amputee rehab/training, injury recovery, strengthening and conditioning, or post-surgery rehab, the staff at Lifestyle Therapeutix will provide care to have you moving with confidence and without pain. Call today to get scheduled. If you are diabetic, have heart disease or have problems with your feet, walking, balance after chemotherapy, schedule a foot screen at our office. We can evaluate and treat your feet and have you stepping with confidence again!! All health conditions can be improved by making healthier choices. Our staff will walk you through what you can do to complement the care you are given at Lifestyle Therapeutix and provide information and experiences that will empower you to be able to Choose a Lifestyle For Better Health! You don't have to be in pain any more. Give us a Call at 256-704-2352 OR click the button below and complete the REQUEST form.